Good morning and happy Friday!!! Hope you have a wonderful weekend, thanks for stopping by!! Love ♥️the casual chic blazer look! ?♥️? 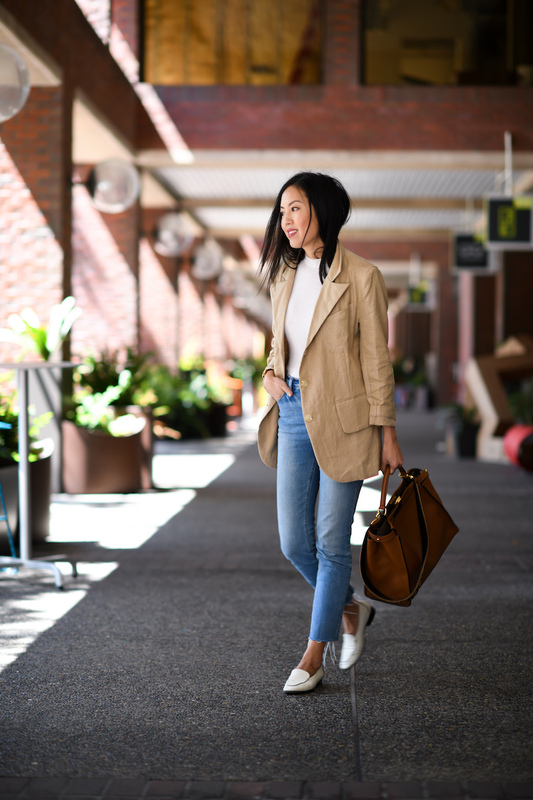 That linen blazer is amazing and I love it with those jeans! 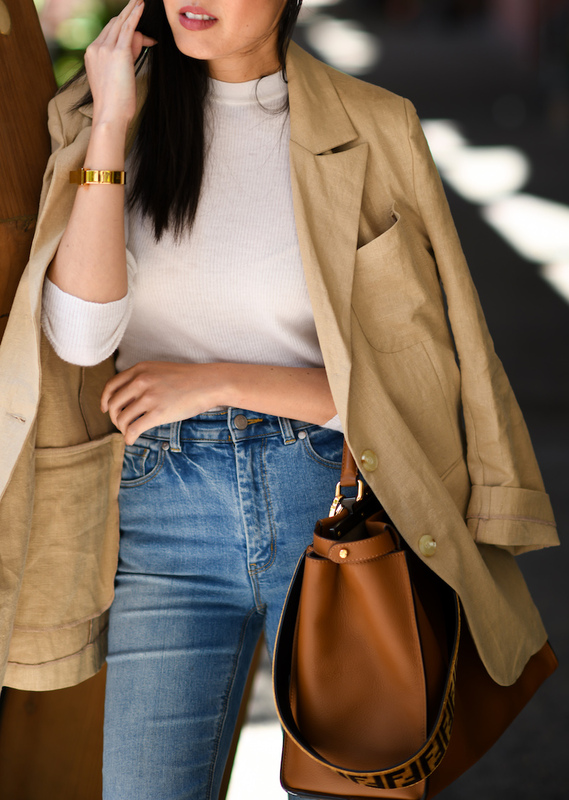 Love how elegant the linen jacket looks together with the denims! Such a chic look! I’m in love with that coat! <3 🙂 Sooo gorgeous!